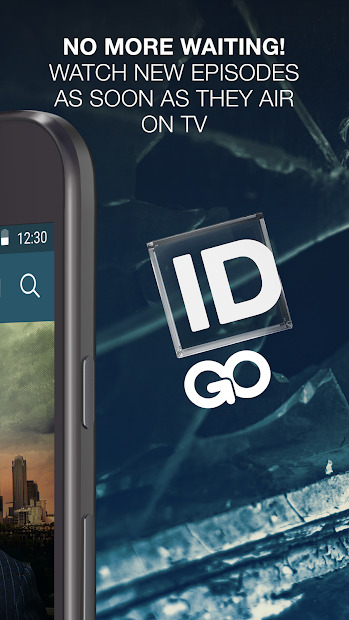 Watch full episodes and live TV from Investigation Discovery anytime, anywhere. 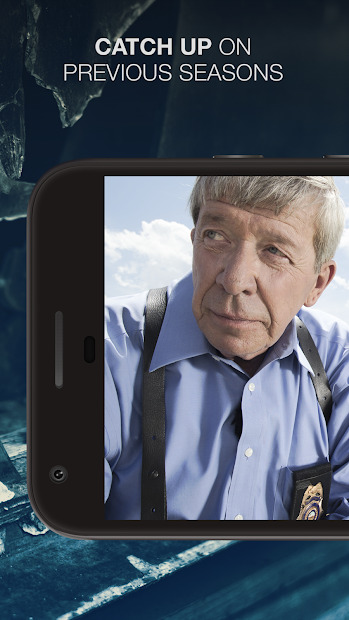 You just need to sign in with your TV provider username and password to get access to favorites like Homicide Hunter, See No Evil, On the Case with Paula Zahn, Disappeared and many more. 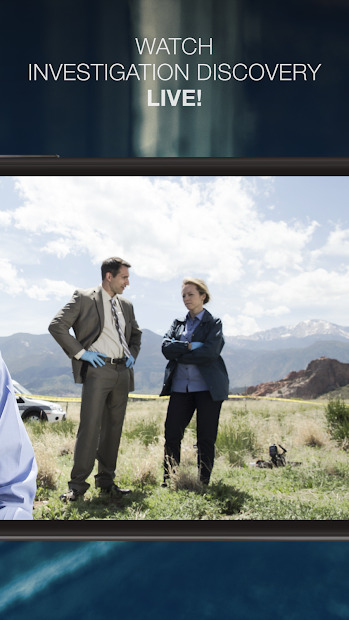 Enjoy full seasons of your favorite shows, casting them to Chromecast. 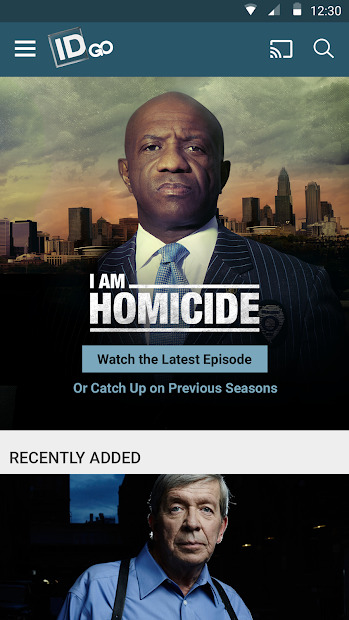 New episodes are added all the time! Note: It’s FREE with your TV subscription.